Newman continues pointing out the errors in Shaftesbury’s notion of conscience and morality. He calls it a superficial view whereby the measure of right or wrong is visible beauty or tangible fitness. Virtue is reduced to what pleases and vice to what produces pain. 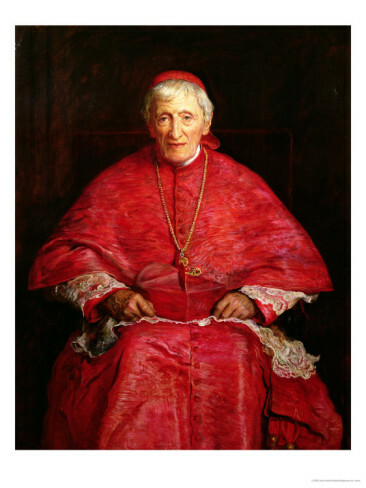 Even worse, the charm of good society, wit, taste and high breeding are “a screen, an instrument, and an apology for vice and irreligion.” Newman notes that at the length the intellectual refinement, which at first repelled sensuality, ends by excusing it.